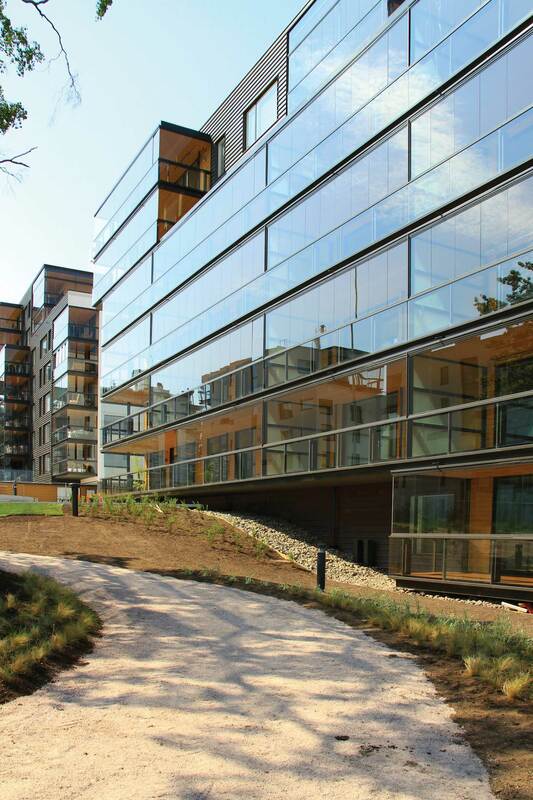 Lumon's balcony and terrace glass solutions are the designer's high-quality selection - the glazing finishes the new building and modernizes the parent's item. Lumon's product solutions are all made to work in Canada's harsh weather conditions. Take a look at the Lumon product solutions below listed by product name with a reference image. The graceful and elegant Lumon 5 balcony glazing is practically our fifth glazing model. 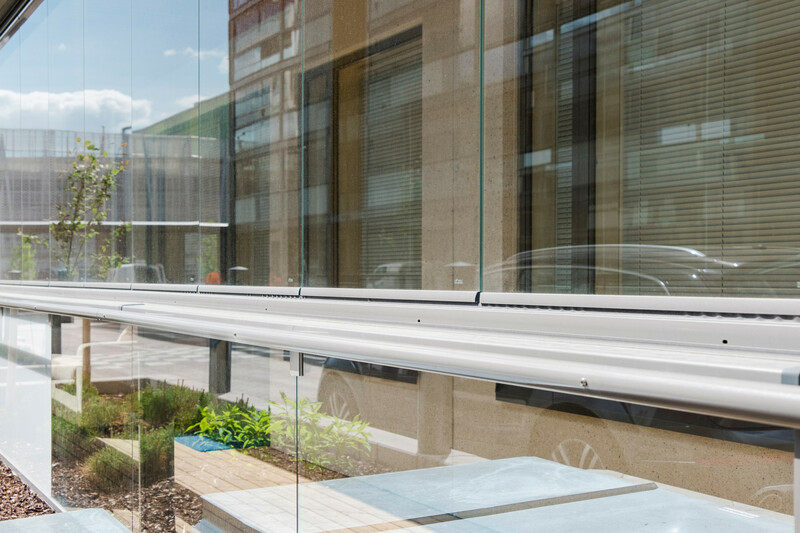 The balcony glazing, fully integrated in the Lumon balcony rail, is always finished with opening handle and attachments. Our fully open and unframed balconies ensure unobstructed views from the balcony. Lumon 5 glazing is also available as a full-height alternative that can be installed, for example, on the inside of the surface rail. The Lumon 6 balcony glazing solution is ideal for the most demanding applications where the wind load is high. Balconies of this level can be found, for example, on the seashore or high tower buildings. 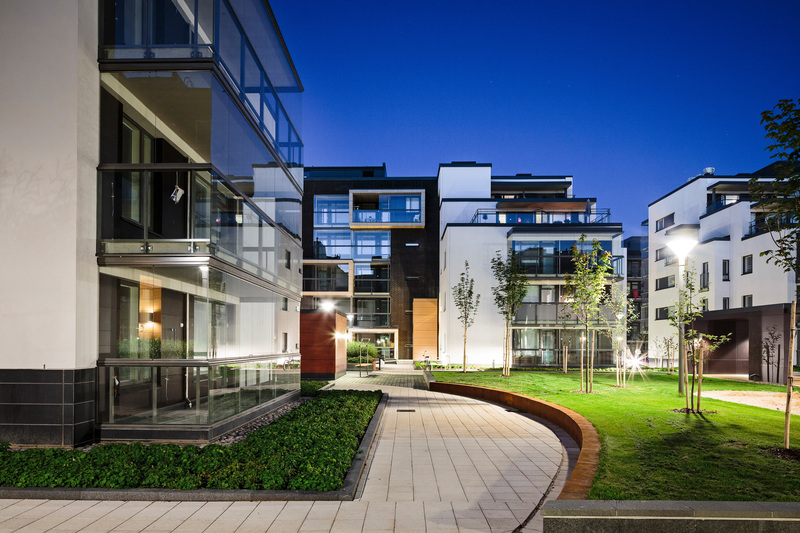 Lumon 6 is our only product that is available in 12 mm thickness. It is possible to mount glazing on the balcony rail or full height from floor to ceiling. The Lumon balcony rail system consists of designed, compatible aluminum profiles. The structure is made up of clips that fix the cladding materials and the handrails. Profiles allow for slim, lightweight and vertical and horizontal structures. The handrail of the handrail can be added to the handrail to increase the carrying capacity of the handrail. Special attention has been paid to attachment to structures. The railing system is designed to work seamlessly with balcony glazing. 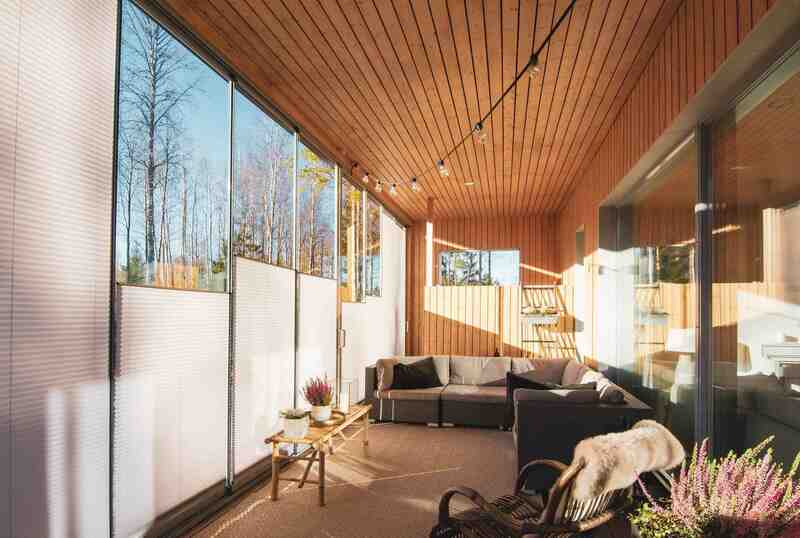 In addition, complementary structures such as sun shades and partition walls may be incorporated into the system. The structure of the Lumon surface railing system consists of the surface railing elements and the covers or handrails to be installed on them. The balcony glazing is mounted as a full height inside the surface rail. The railing system, complete with balcony glazing, gives the building facade a long-lasting and functional building component. Lumon 7T is a non-framed terrace glazing that is almost inconspicuous. The glasses will, depending on the choice, open individually to the inside or outside of the glazing. In addition, the glass doors can also be locked either internally or externally. Finished handles, pullers and fittings make Lumon's balcony and terrace glasses versatile, safe and easy to use. 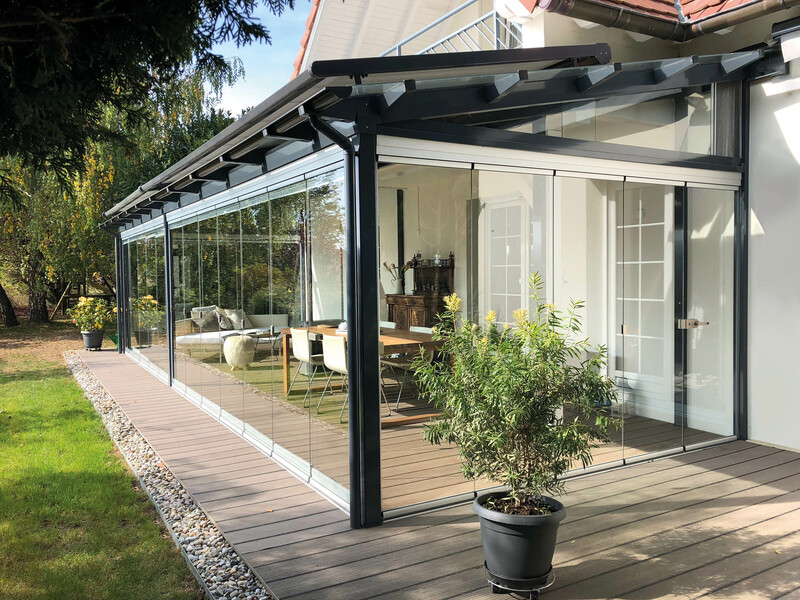 The L7T glazing is also suitable for the protection of the roofs and entrances of the house thanks to an openable opening door. In addition, L7T glazing can be used as a drip for balconies in high-rise buildings when a separate balcony lattice is not required. Lumon 7T is also a great choice for glazing roof terraces. The frameless glazing is bottomless, so it does not need strong roof structures to function smoothly. Lumon glass enclosures can also be equipped with Lumon sun protective shades to adjust sunlight and privacy on the terrace. The stunning sliding glass of the snow moves lightly and quietly aside. The practical opening and locking mechanism allows the glazing to be opened from both edges, if desired, only from one side or from the center to the other. The robust design handle is easy to grasp. 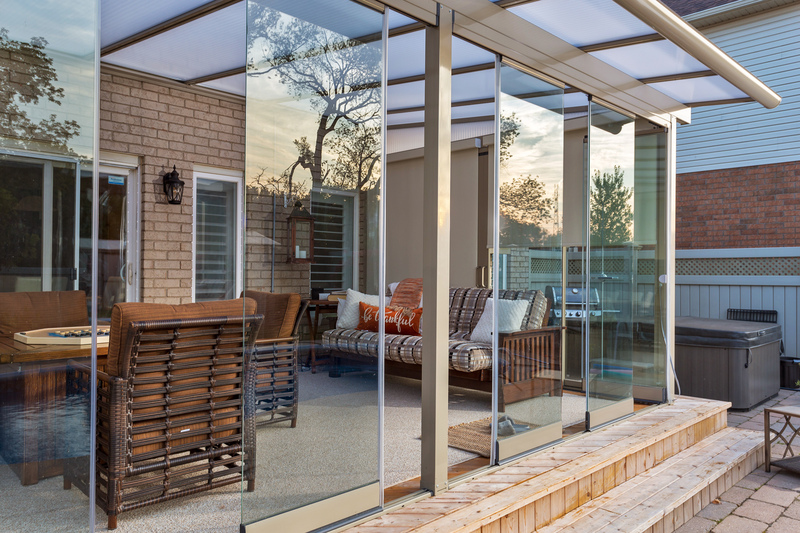 The Lumon 7S glass terrace is versatile. It is suitable both for glazing open terraces, for terraces with aluminum frames and for space sharing indoors. In addition, the side-sliding 7S glazing is also suitable for protecting the terrestrial balconies of the lower floors. The sliding glasses open in two directions. The structure does not necessarily require a fixed edge piece. The vertical frame of the slide element may be omitted if desired. Also, the glass panes can be fitted with Lumon sun protective screens and blinds. 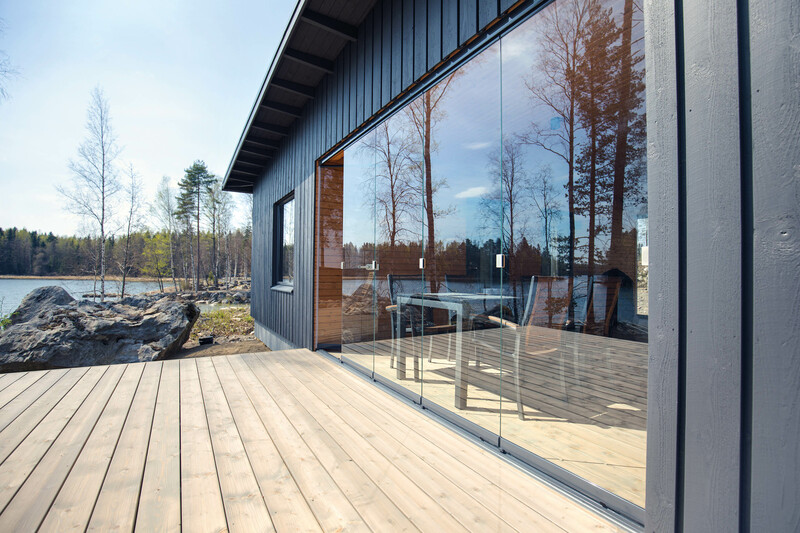 The Lumon VT4 is a standardized terrestrial systems, consisting of a frame, ceiling, siding, glazed glazing and, if desired, Lumon foundations. The trusses of the trunk system are placed in the corners of the terrace. As the span increases, intermediate stops are added to the front of the terrace to support the front bar as needed. Behind the wall are placed back pins that support the back of the roof through the beam. Aluminum profiles are polyester powder coated. Lumon sun protection shades are available for all Lumon glazing products. In the top position, they are hardly noticed and, when lowered, the curtains provide the necessary protection. The curtain can be set to any position. Each curtain has its own unit, so curtains can be pulled as needed. The sun protection curtain moves with the glass, so it allows all the functions of the glass and their attachment does not require unnecessary perforations in the glazing profiles or surrounding structures. The snow sun protection curtains are made of a wash-resistant material (100% polyester, antistatic). Curtains are always made according to the dimensions. We're happy to introduce you to our Lumon products in our showrooms. Stop by or get in touch with our sales consultants that would be happy to provide more information for you.